I hate cleaning, but ​this cleaner makes it a little more palatable—especially ​since it’s made with food ingredients! 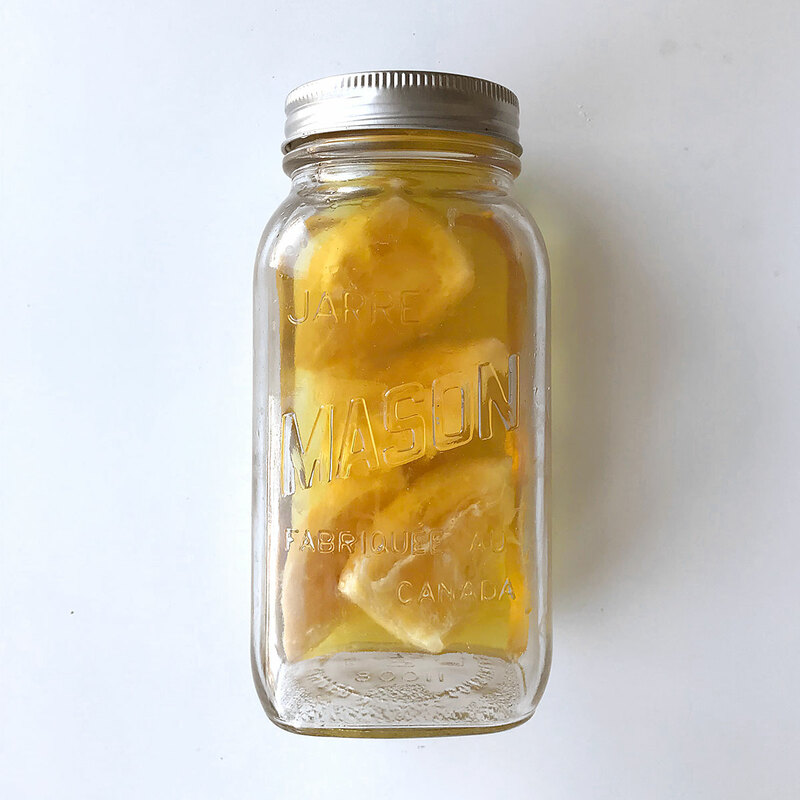 Instead of using essential oi​l​ for fragrance, this recipe ​repurposes lemon peels​​​. 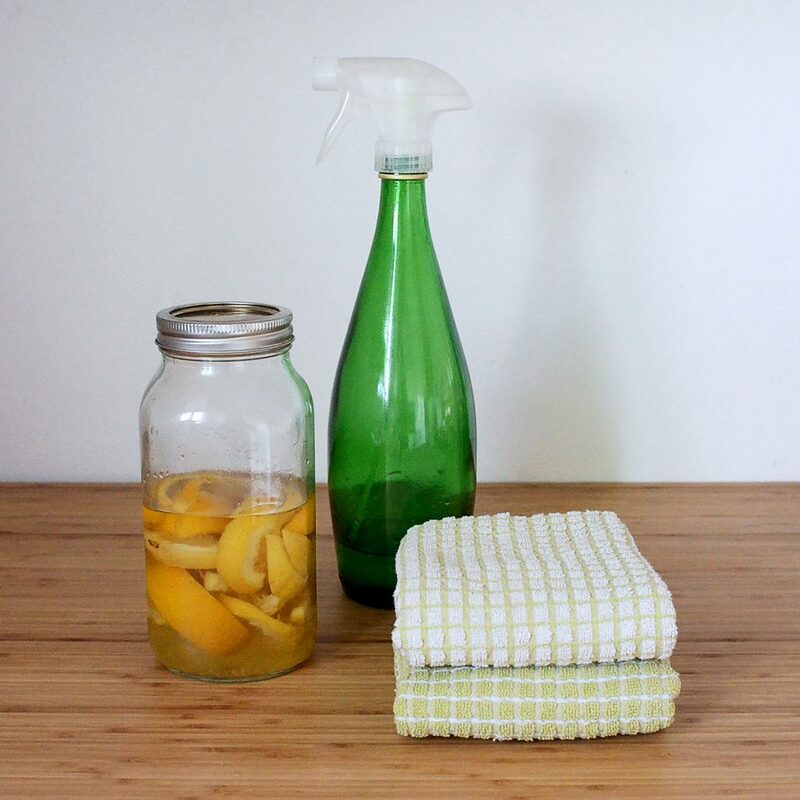 In addition to giving the cleaner a refreshing scent, lemons add natural cleaning power like ​1) ​remov​ing water spots and hard water ​deposits​, 2) serv​ing as a powerful degreaser​ and ​solvent​ and 3)​​ acting as an antibacterial disinfectant. How awesome is that?! To find out if your household products are harmful to your health, check the Environmental Working Group’s Healthy Cleaning database. 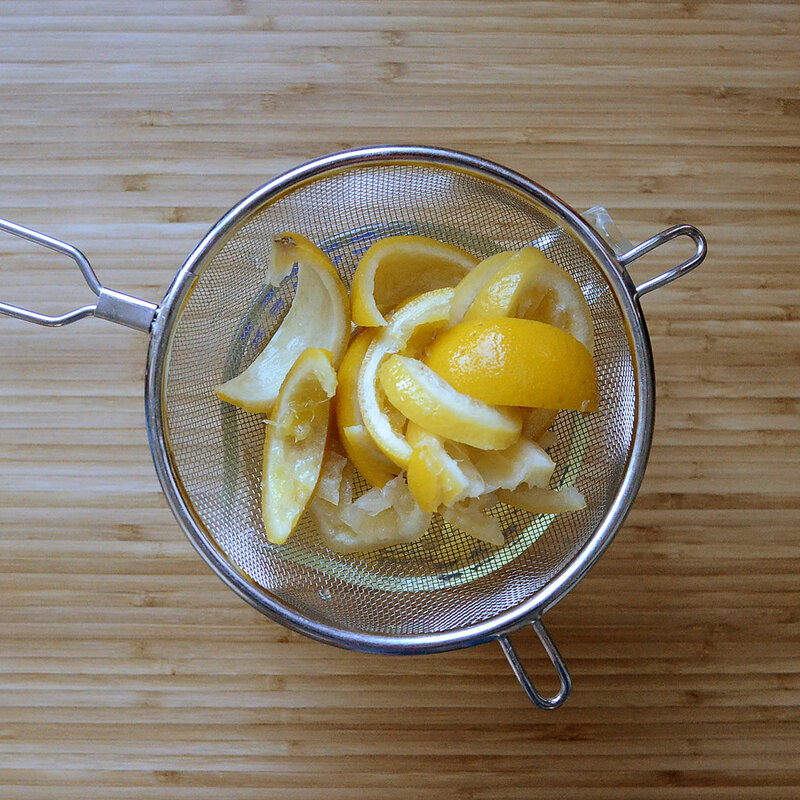 1) Soak lemon peels in white vinegar and let sit for a couple weeks in a closed jar. I use a cleaning vinegar (12%) for more cleaning power, but regular distilled white vinegar (5%) works, too. 2) Once the vinegar has a strong citrus-infused aroma, strain out peels and pulp over a glass measuring cup. Compost peels. 3) Pour vinegar into your spray bottle. 4) Add equal amount of water to your spray bottle. I like this idea – but how do you get vinegar without buying it in a plastic or glass container from the store?